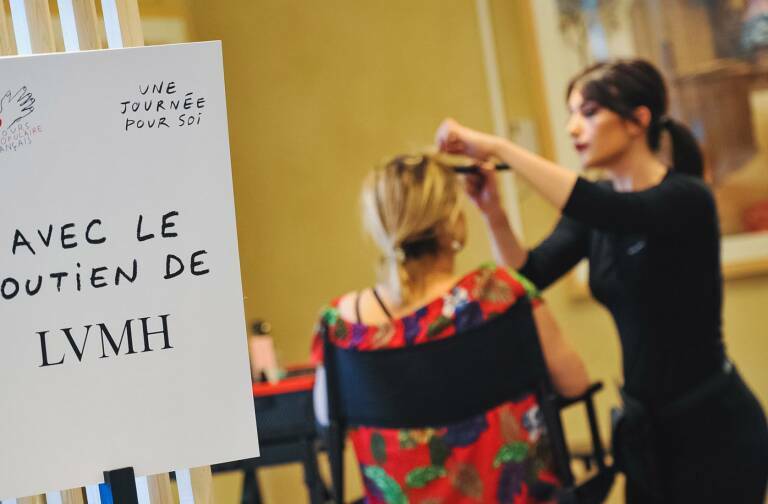 Sephora, a subsidiary of the LVMH Group, today received the Special Jury Prize at the 2010 Corporate Citizenship Awards, organized under the aegis of the President of the French Senate. The prize was given for a Sephora initiative called “Jobstyle”. The Corporate Citizenship Awards recognize innovative, concrete actions by businesses that support the general interests of all citizens. The Sephora “Jobstyle” initiative helps people with disabilities find employment by advising them on their image prior to job interviews. Candidates selected benefit from coaching and an individual diagnostic during a “style and video” workshop. 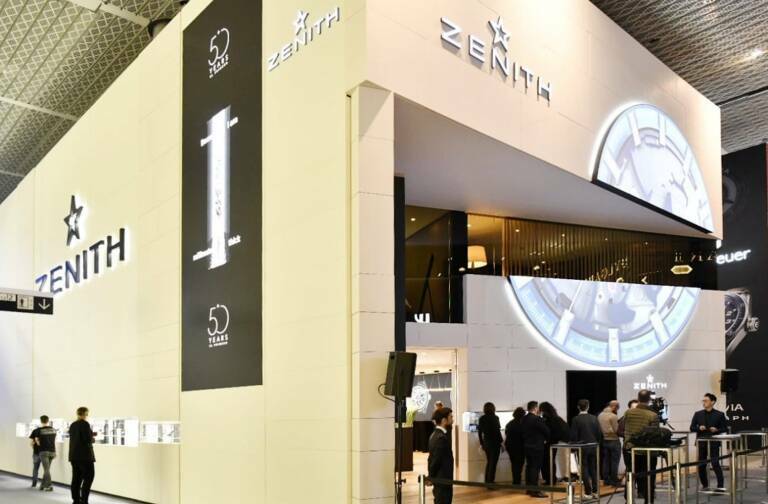 This action reflects the LVMH Group’s proactive Corporate Social Responsibility policy. 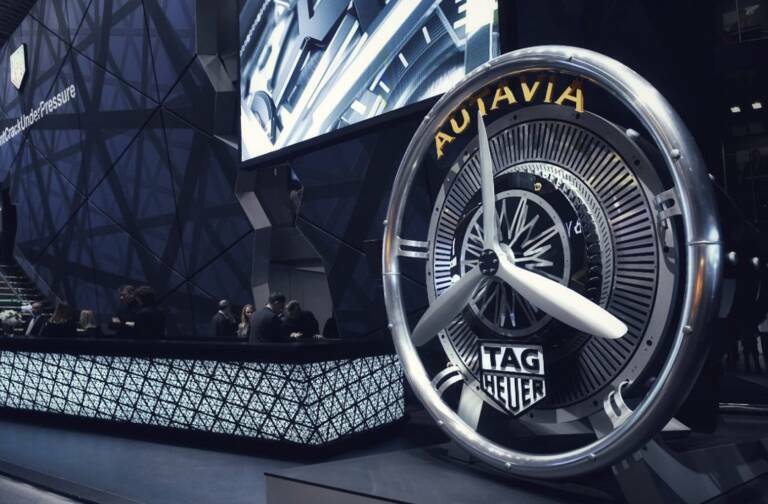 It follows the 2010 Special Jury Prize for “Engagement and Innovation” given to LVMH several weeks ago during the Diversity Awards, also in recognition of “Jobstyle”, as well as another initiative called “Handi-Talents”. The latter is an appraisal center that promotes hiring of people with disabilities by LVMH companies, using role playing methods and aptitude tests to enable candidates to identify their full potential in seeking new responsibilities.